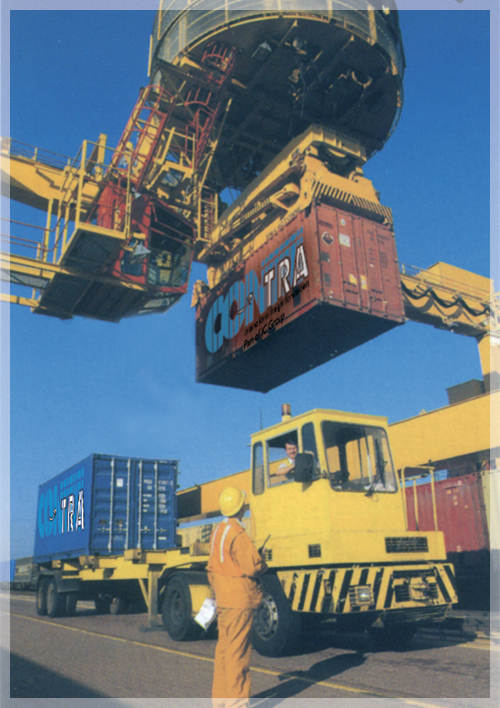 The range of Contra services is vast and diversified. We are able to meet any need, adopting solutions "tailored" for our customer. Assistance in the case of claims and disputes through highly specialized experts and lawyers.